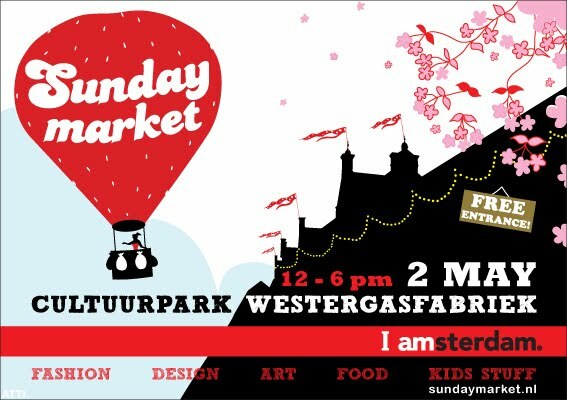 Coming Sunday the 2nd of May we will be presenting ourselves at the Sunday Market at the Westergasfabriek in Amsterdam!! From 12.00 till 18.00 we will be there selling nice New Vintage dresses, skirts and more. Lovely, the new Dutch webshop Doubler le Sol is jeans oriented and trendy. For now, I post some more pictures of the photoshoot we did at the Trouw building in Amsterdam. Very cool location 'by the way'.